Cook for 15 minutes, adding the stock and stirring regularly. Test the rice to see if it’s cooked – it should be al dente – then season with salt and pepper to taste. 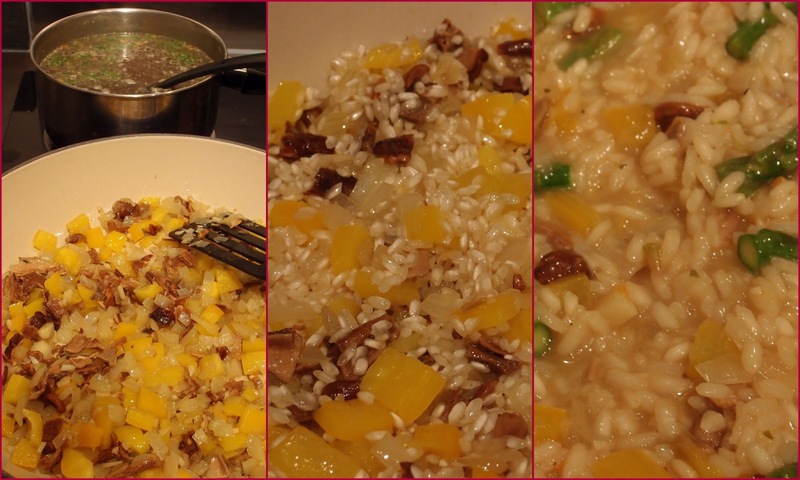 The best risotto showcases the combination of tender grains of rice in a creamy, brothy sauce. To achieve this result, evaporation — a key but easy-to-miss step — is essential. To achieve this result, evaporation — a key but easy-to-miss step — is essential. Add rice and tomato paste, and cook, stirring constantly, for 2 minutes or until rice is heated through. Add wine and bring to the boil. Add tomato mixture and bring to the boil. 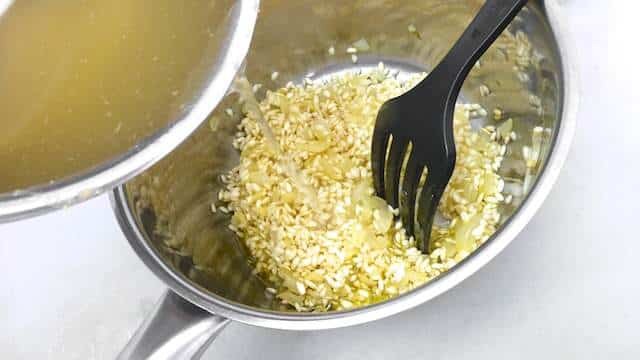 Reduce to a simmer and cook, stirring occasionally, for 20 minutes or until reduced and rice is tender.